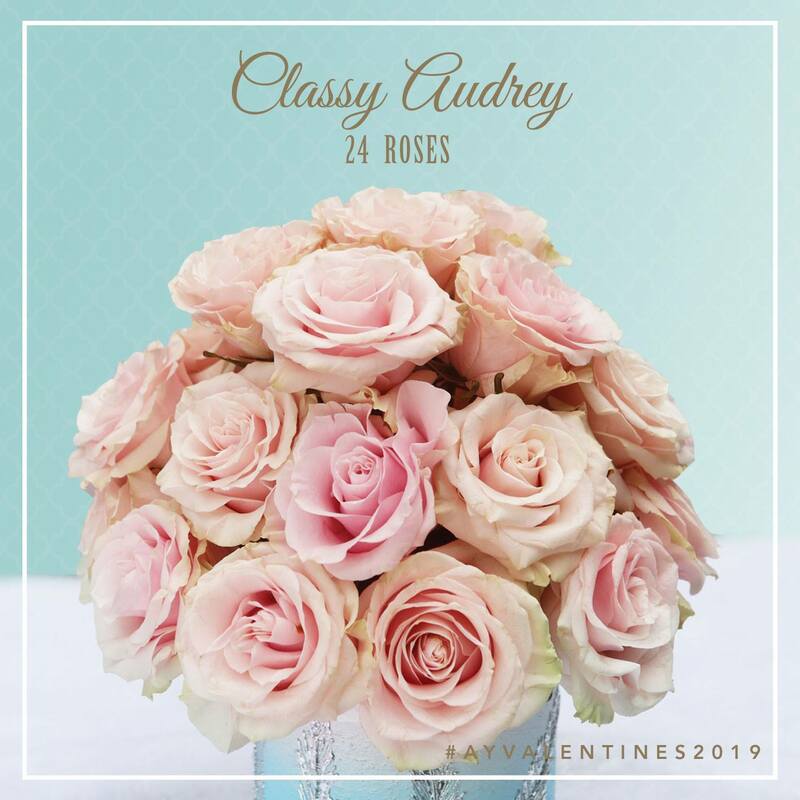 We present to you… “CLASSY AUDREY!” A 2 dozen Ecuadorian Roses. 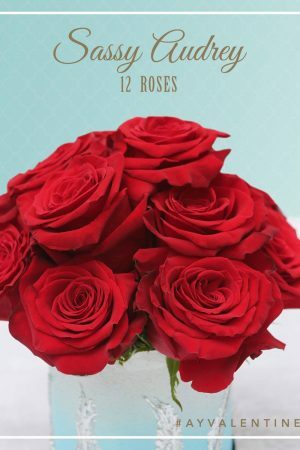 This concept was specifically designed not just to impress a woman, but to let your woman KNOW and FEEL how deeply loved she is. 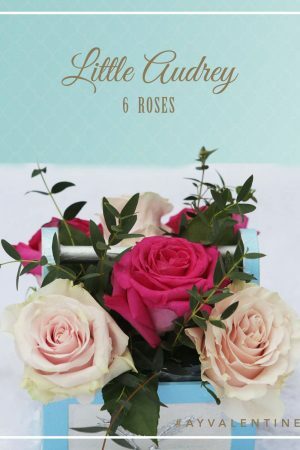 This is the perfect surprise for her this #Vday… for the roses aren’t only beautiful, but they are remarkable and memorable in many ways.